I love a good staycation: there’s nothing I like better than taking a few days off from work so I can be one of those people I often see eating and drinking rosé, during the day, at cafés or bars in my Brooklyn neighborhood. I always wonder who those people are, and what I’m doing wrong with my life because I’m not able to drink wine on a Wednesday at noon too. But when my staycation rolls around, I am Wednesday Wino! But, you know what makes my staycation even better?? 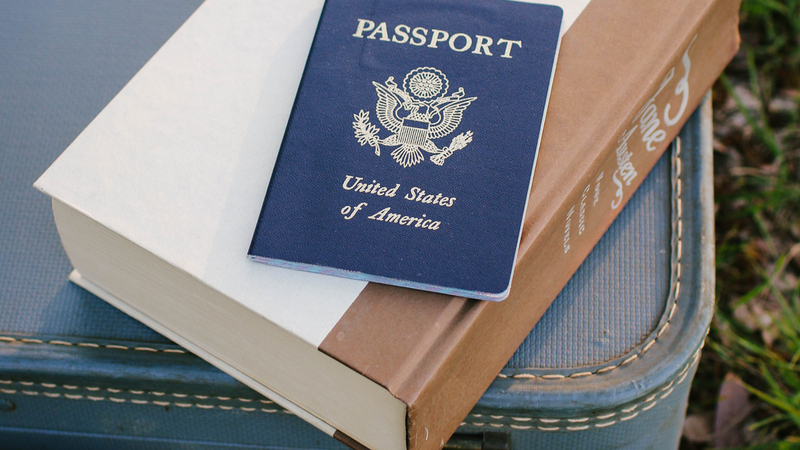 It’s when I have a book that I can get lost in, and that’s when my staycation turns into a BookCation. I’m going to recommend some books for you to turn your staycation into the best BookCation ever. Bonus: all four books take place in the U.K., so your BookCation will have a British feel to it. 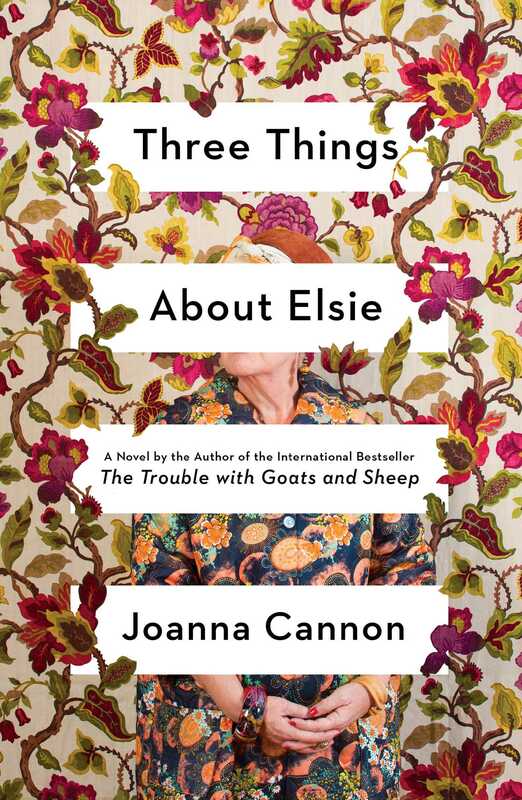 Three Things About Elsie is about an 84-year-old woman named Florence who has fallen in her apartment at an assisted living facility. While she’s waiting to be rescued, she’s thinking about her best friend Elsie and wondering if a secret from their past is about to be revealed. 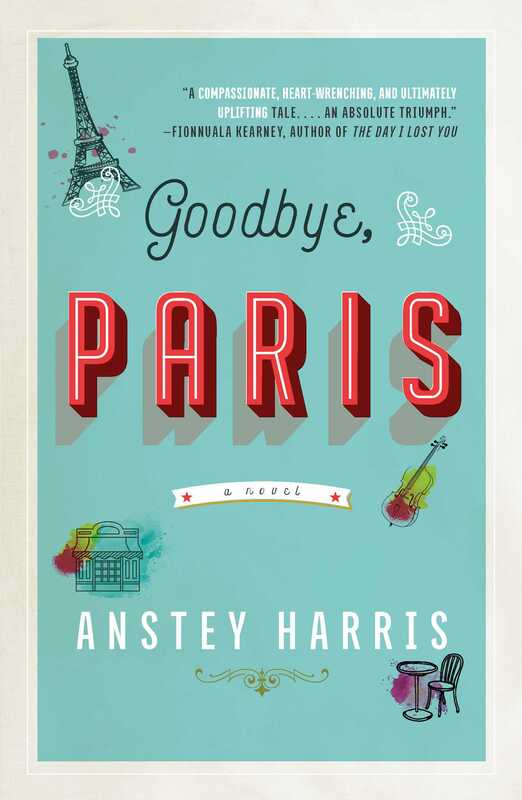 This novel takes place in Paris and in a small English village, so you can go on two BookCations for the price of one! Grace used to be an aspiring musician, but she hasn’t been able to play the cello publicly because of a traumatic experience that happened at her music college years ago. Since putting her dreams of being a musician on hold, she repairs instruments in her own shop in Kent, England. Grace truly comes alive when she is with David, who lives in France with his wife in a loveless marriage. He is devoted to Grace, but can’t fully commit to her until his children grow up. But when David saves the life of a woman in the Paris Metro while he and Grace are on holiday, his resulting viral fame exposes some secrets, devastating Grace. With the help of her closest friends, an elderly violinist harboring his own romantic secrets and her teenage store clerk, who has her own dramatic life, Grace tries to make sense of her new life. If you’re looking for a feel-good novel with multi-generational friendships, then this is the book for you! Rosemary Peterson has lived in Brixton, London, her entire life, but her rapidly gentrifying neighborhood is changing all around her. She used to work at the library, but now it’s closed. Her local grocery store is now a hip bar. The final straw is that the outdoor pool, the lido, where she swims every day is in danger of closing too. Journalist Kate Matthews is in her twenties, also lives in Brixton, and is feeling very lonely. She had aspirations of being a writer, but her beat at the local paper isn’t very fulfilling. 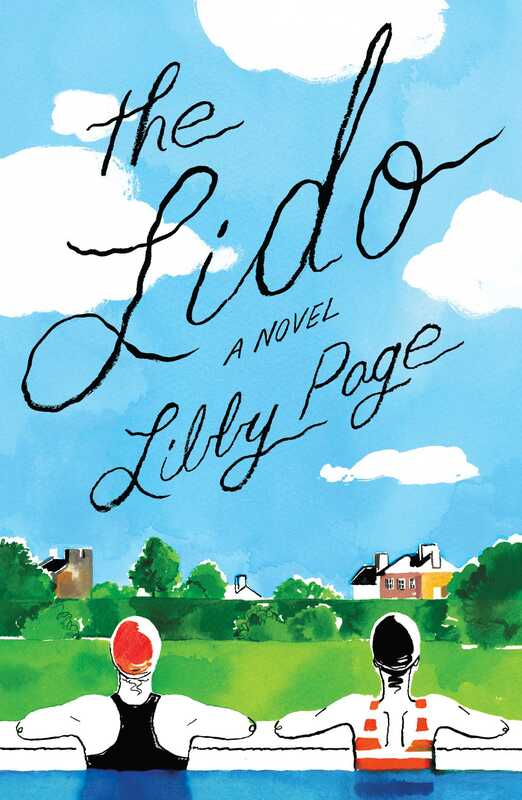 Kate is assigned to write about the lido’s closing, and while covering the story she befriends Rosemary. As Kate learns more about Rosemary, their relationship becomes more than that of a reporter and her subject, but a deep friendship. Emmy is volunteering as a telephone operator for the London fire department during WWII, when she sees an advertisement for what she thinks is a job as a war correspondent for a high-profile newspaper, her dream job. But through a series of miscommunications, it turns out the job is actually that of a typist for the advice columnist Henrietta Bird. 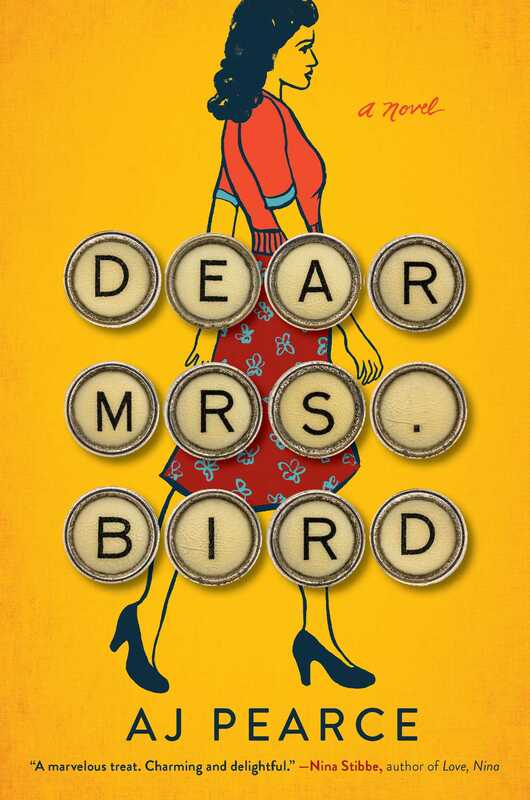 Mrs. Bird is no Dear Abby. Letters containing any Unpleasantness must be thrown away unanswered. But when Emmy reads letters from women who may have Gone Too Far with the wrong men, or mothers who are terrified about having to evacuate their children, she can’t resist answering some of them— even though she places herself in her job at risk. The novel takes place during the height of the Blitz, where bombs are decimating the City every night, yet Emmy is able to remain the epitome of Keep Calm and Carry On with the support of her best friend, Bunty.